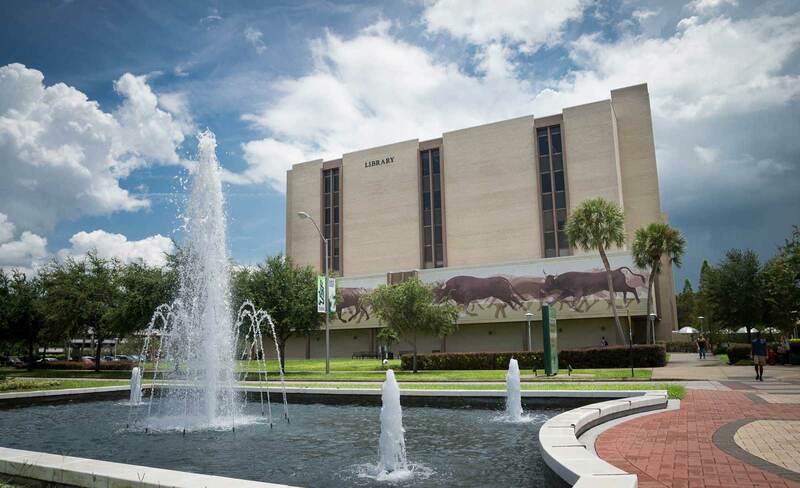 A proxy card allows another individual to check out items on your USF Tampa Library account. This can be especially helpful when you (the sponsor) are personally unable to visit the Library but where the other individual (the proxy) can obtain the item in your place. For instance, a USF faculty member may want to obtain a proxy card for their graduate assistant. The sponsor is responsible for all transactions of the proxy. Any charges incurred by the proxy will be billed to the sponsor. All notices of late, overdue, and lost items will be emailed to the sponsor. To request a proxy card, the sponsor must complete the form below. The proxy card will be mailed directly to the sponsor. For additional help, please contact Victoria Rocanelli.